Kick your summer off the right way! 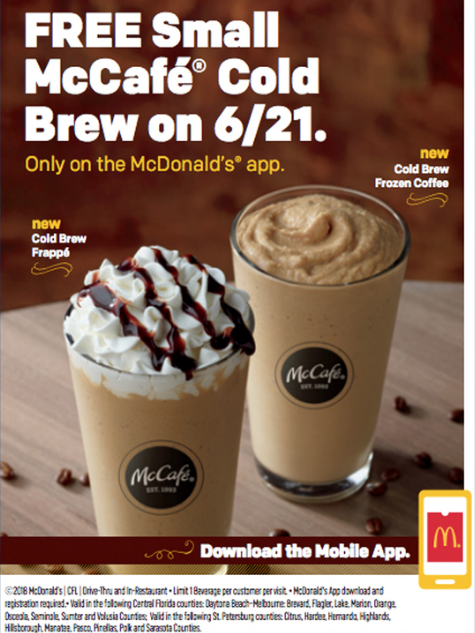 Today, you can cool down with a free frozen cold brew coffee from McDonalds! You can claim the deal on the McDonald’s app. No purchase needed! 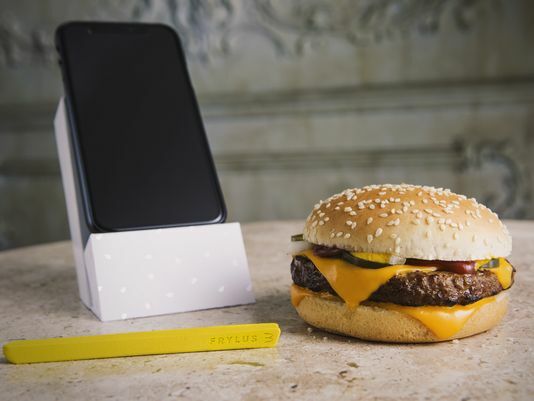 Also, for #NationalSelfieDay, a lucky few will be able to take home a Frylus , a selfie accessory, for mess-free selfies.